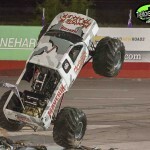 (Willard, Utah – Team KCM PR) – Kreg Christensen’s Team KCM is jumping back into the business of owning and operating monster trucks. Wicked, one of 2 new trucks owned by Team KCM was unveiled in Albion Park, New South Wales in Australia last weekend to the roar of the great crowd on hand. 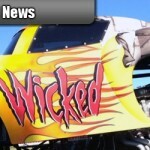 A second truck should be completed around mid-spring 2012 and will remain in the United States to perform at select shows during the season. 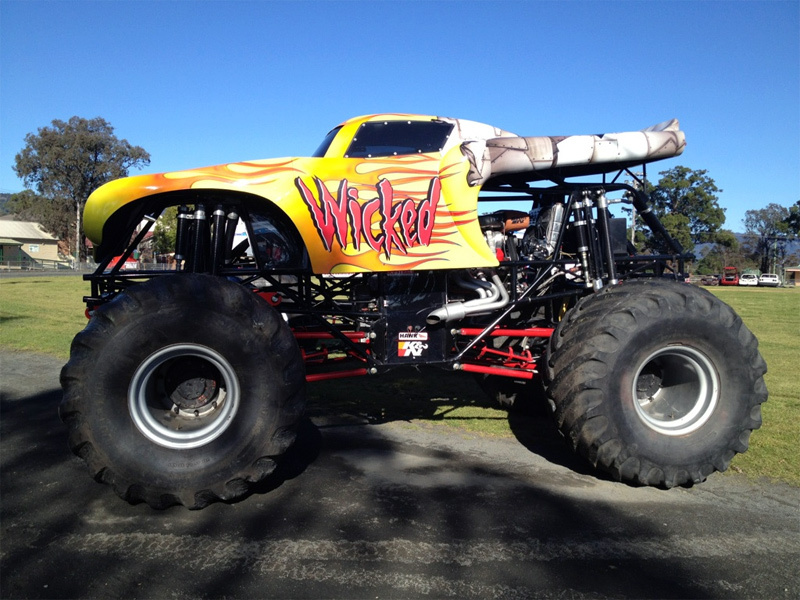 The Australia version of Team KCM’s brand new Wicked monster truck – a second version of the truck to remain in the USA is coming soon. 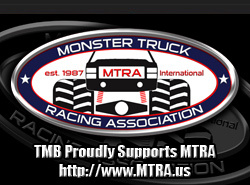 Team owner Kreg Christensen stated that this was the first step in getting Team KCM back into the monster truck market for fans in the USA. 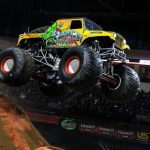 Team KCM is home of the 2005 Monsters of Destruction Championship truck Dragon Slayer, and Kreg has spent time behind the wheel of Maximum Destruction for Monster Jam the past few seasons. Watch for all the latest developments at www.TeamKCM.net!